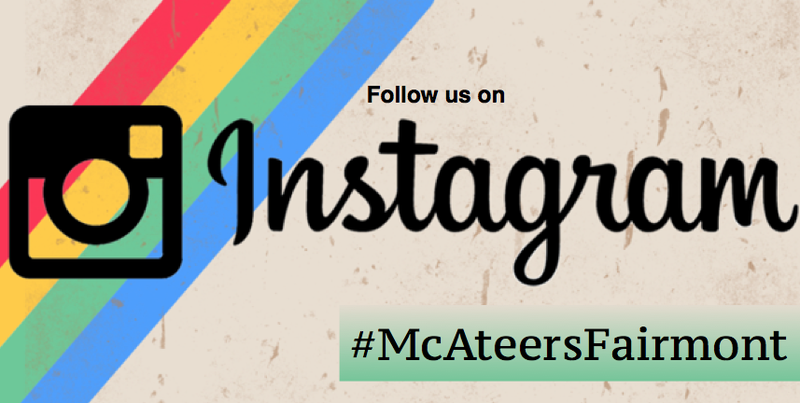 60 years of McAteer's-Thank you! Tim McAteer, owner of McAteer’s, checks on corned beef that will be served today for St. Patrick’s Day. 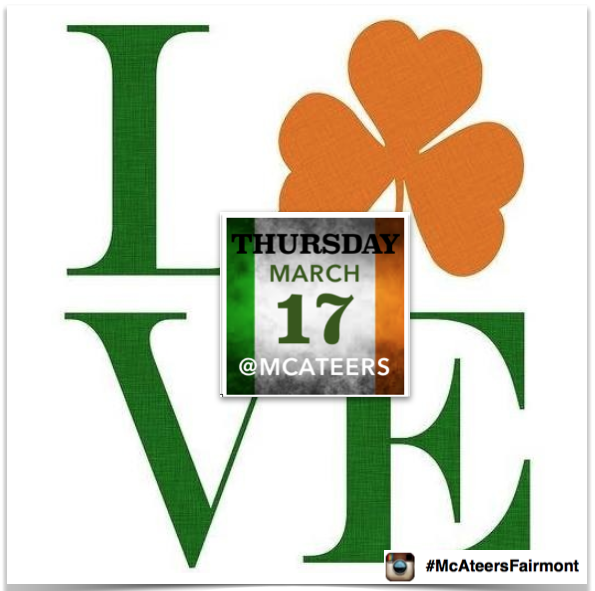 FAIRMONT — Area residents interested in celebrating Irish heritage can do so today at McAteer’s. 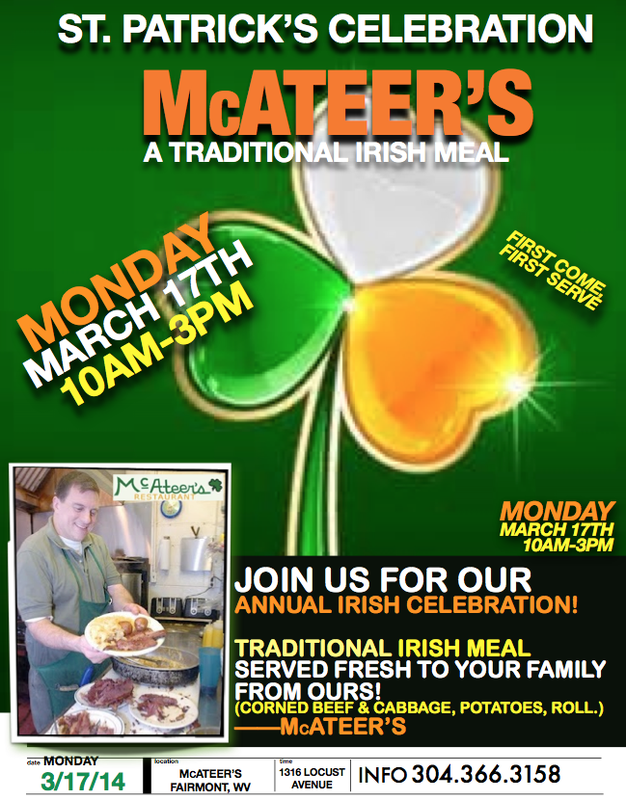 Every year on St. Patrick’s Day McAteer’s offers a corned beef and cabbage meal. 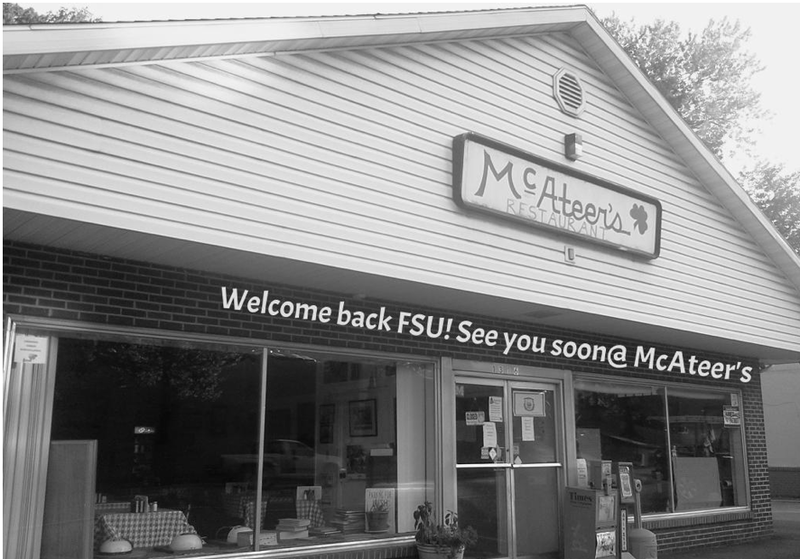 McAteer’s employee Duane Cochran said the restaurant has been doing a version of the meal every year since the 2000s. 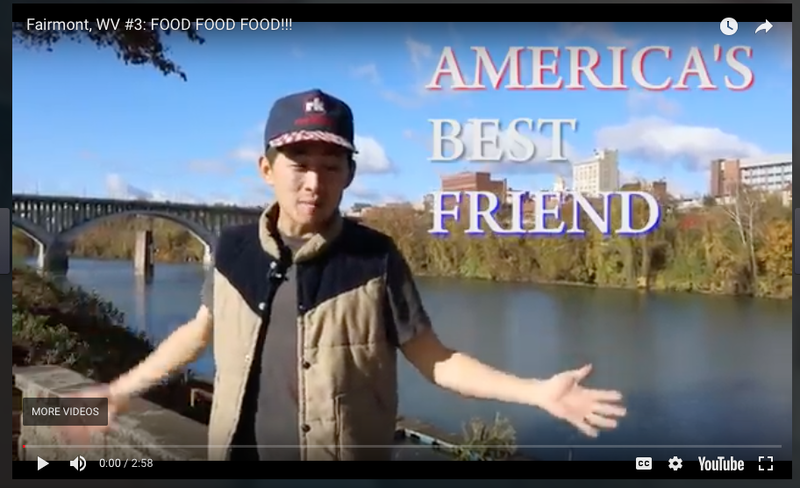 He said it started small as a special thing and now it has grown into just offering the full meal. 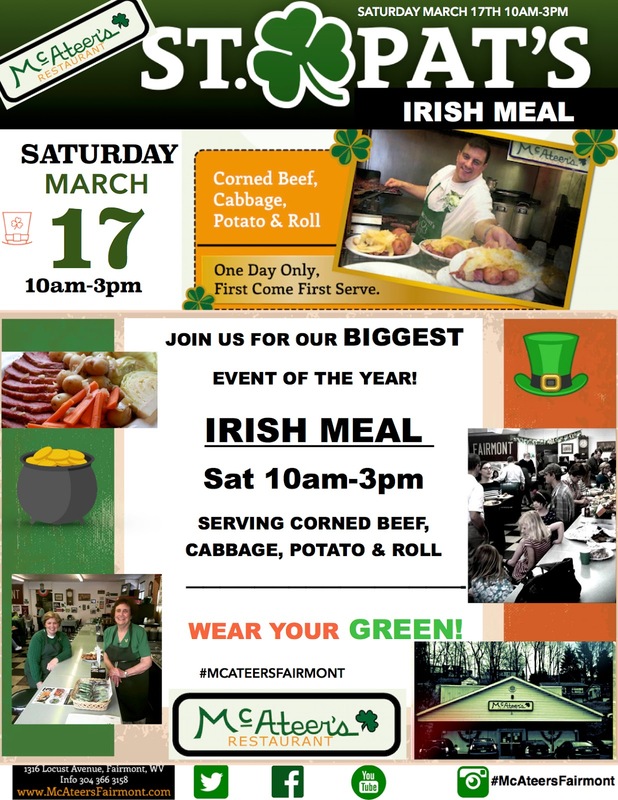 The restaurant started serving just corned beef and cabbage on St. Patrick’s Day in 2013, owner Tim McAteer said. 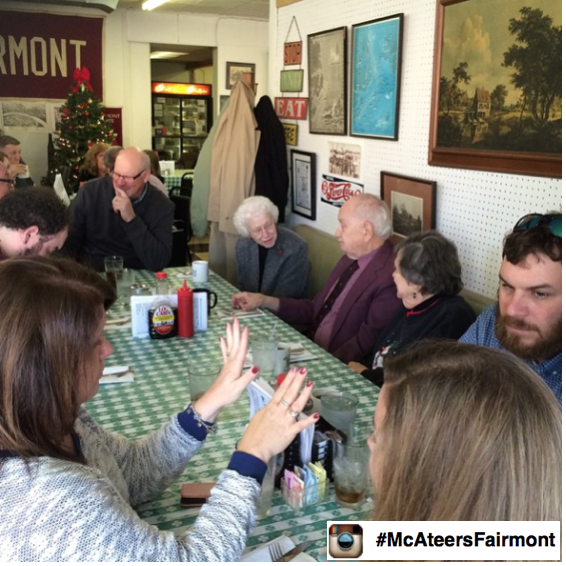 McAteer said the restaurant starts serving the meal at 9 a.m. 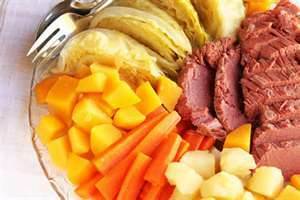 It consists of corned beef, cabbage, red potatoes and a roll. McAteer’s opens at 9 a.m. today and closes when it runs out of food. 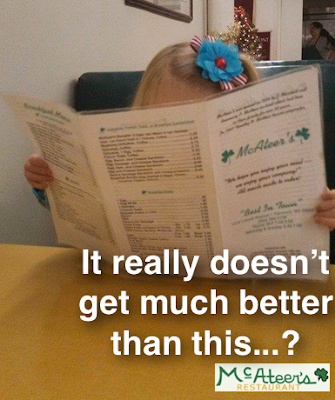 The cost is $14.50 for to-go orders and $16.50 for dine-in orders. 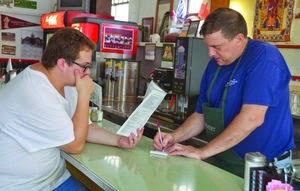 The restaurant accepts cash and checks, but not credit cards, McAteer said. 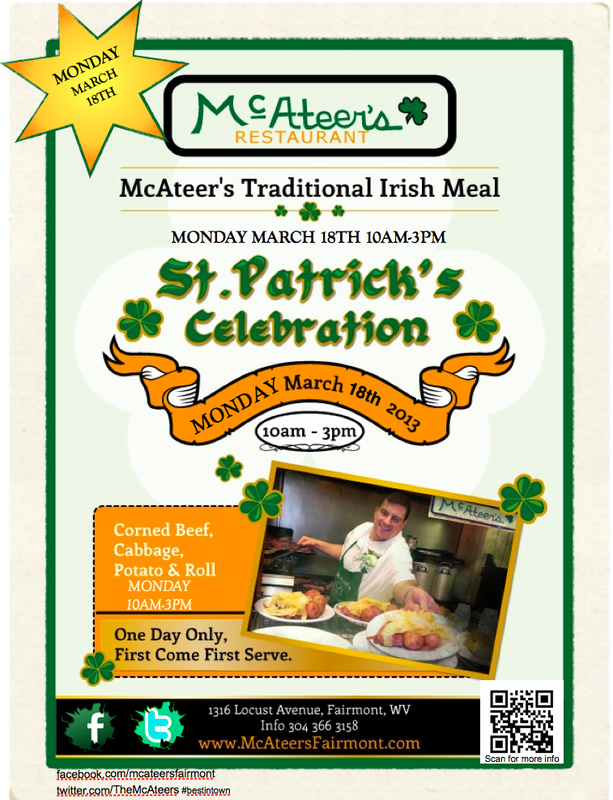 On average, 300 people come to the St. Patrick’s Day meal at McAteer’s every year. That is double the normal amount of diners, McAteer said. The preparation for the meal starts a week or more before St. Patrick’s Day. The supplier McAteer’s orders the corned beef from sells it to them already seasoned. 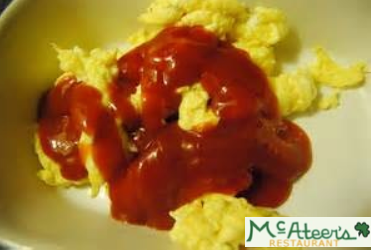 It is seasoned with pickling spices, old bay and other spices. 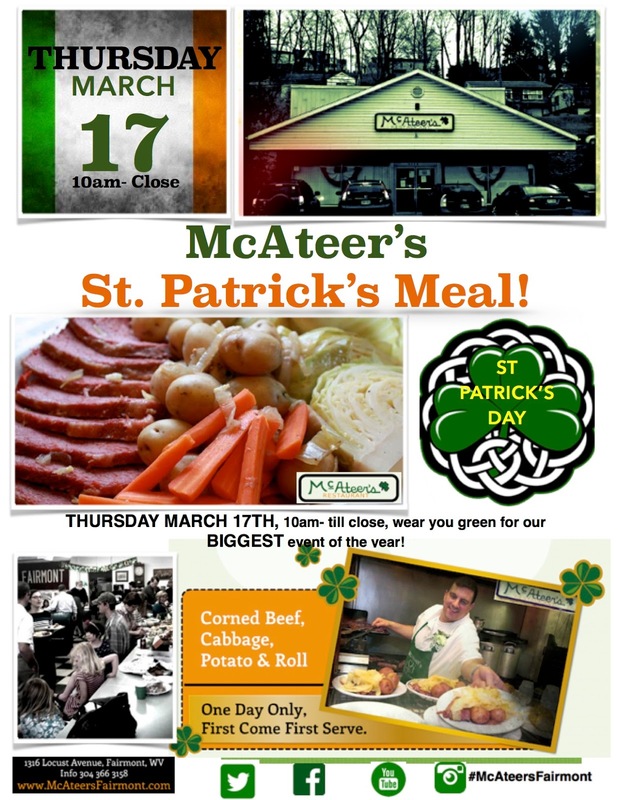 The cut of meat is a brisket, McAteer said. 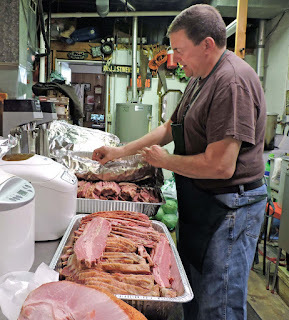 The corned beef sits in the fridge until it is time to be served. 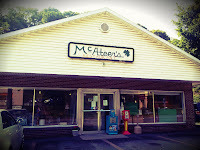 The night before St. Patrick’s Day it is sliced so it is ready for customers, he said. 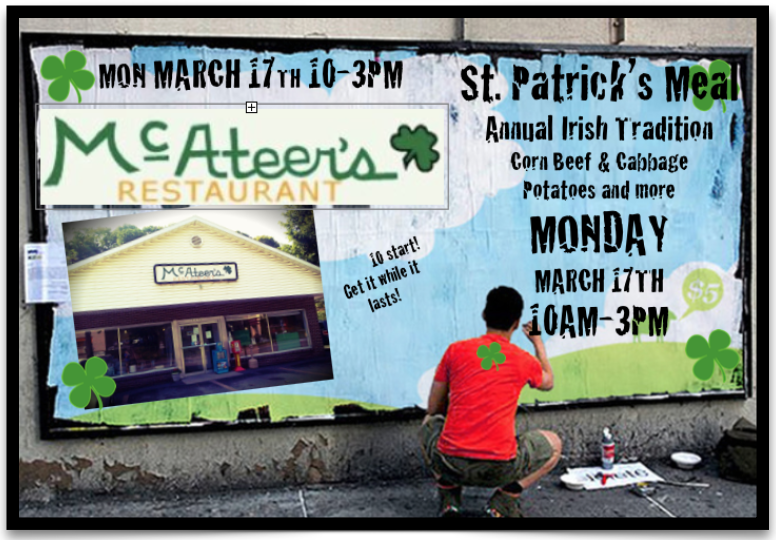 The same people come every year with their families to enjoy St. Patrick’s Day at McAteer's. 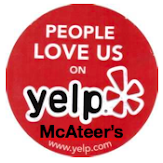 He plans on continuing this tradition, McAteer said. 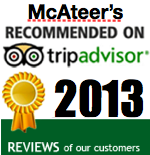 McAteer is the youngest of eight children. 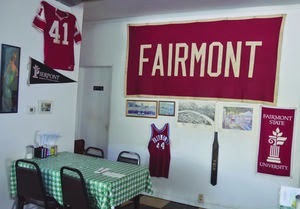 His brother Joe and sisters Ellen, Cecily and Molly will come today and help him with the meal, he said. “I love it, absolutely love it,” McAteer said about corned beef. Corned beef is an acquired taste. 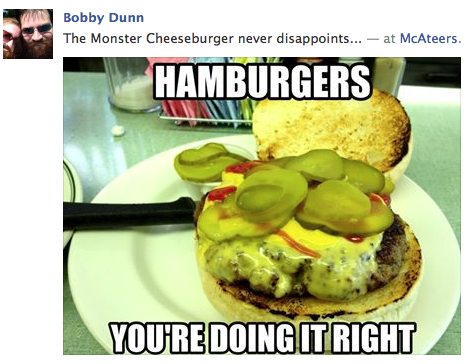 A lot of people don’t like it, he said. Email Michelle Dillon at mdillon@timeswv.com. 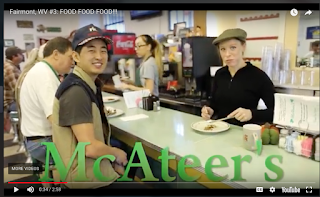 60 Years-Thank you from McAteer's! 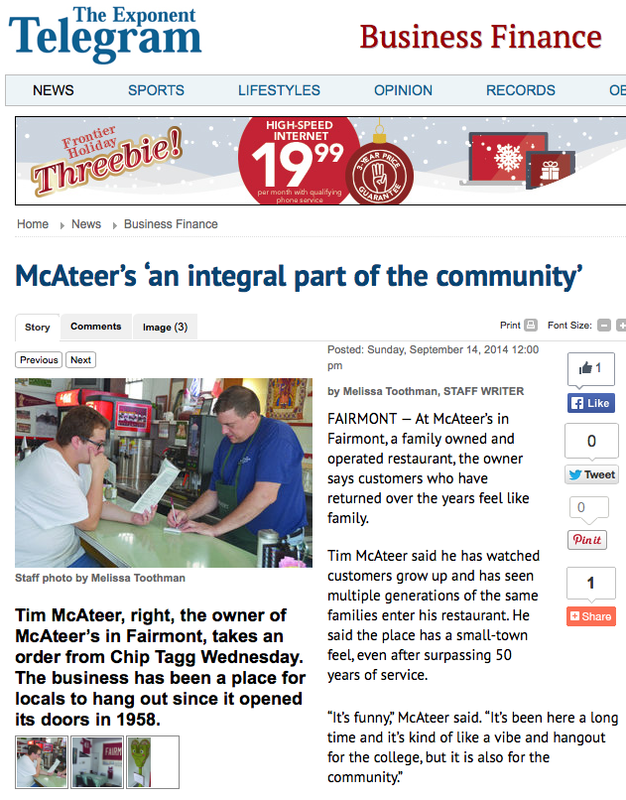 McAteer's is happy to celebrate our 60th year of serving the greater Fairmont WV community! 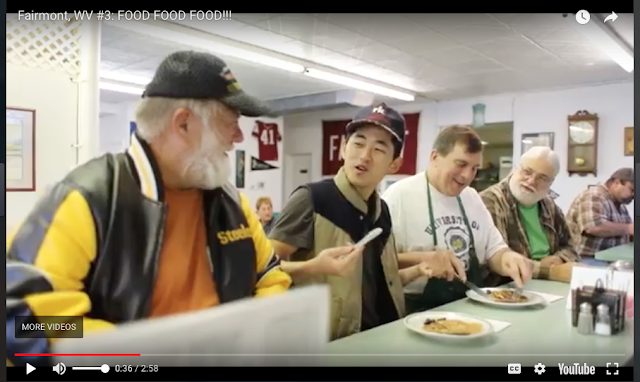 With thousands and thousands of customers, friends, family we are honored to continue to be a large part of the local flavor. Thanks just doesn't seem enough so here's a short video in thanks!